Single layer tackle twill with heavier material. 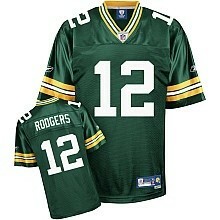 NFL Pro-Weight Jersey available in: P. Manning, Urlacher, Rodgers, T. Brady, Roethlisberger, & more. Sizes M-2XL available.